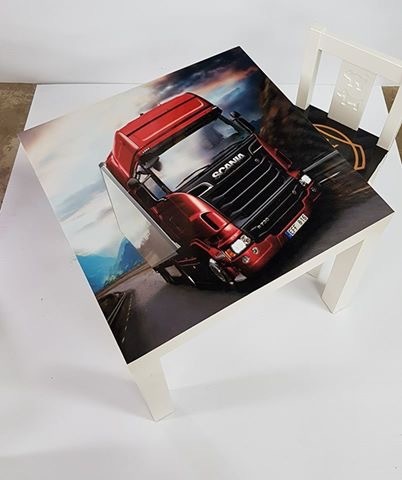 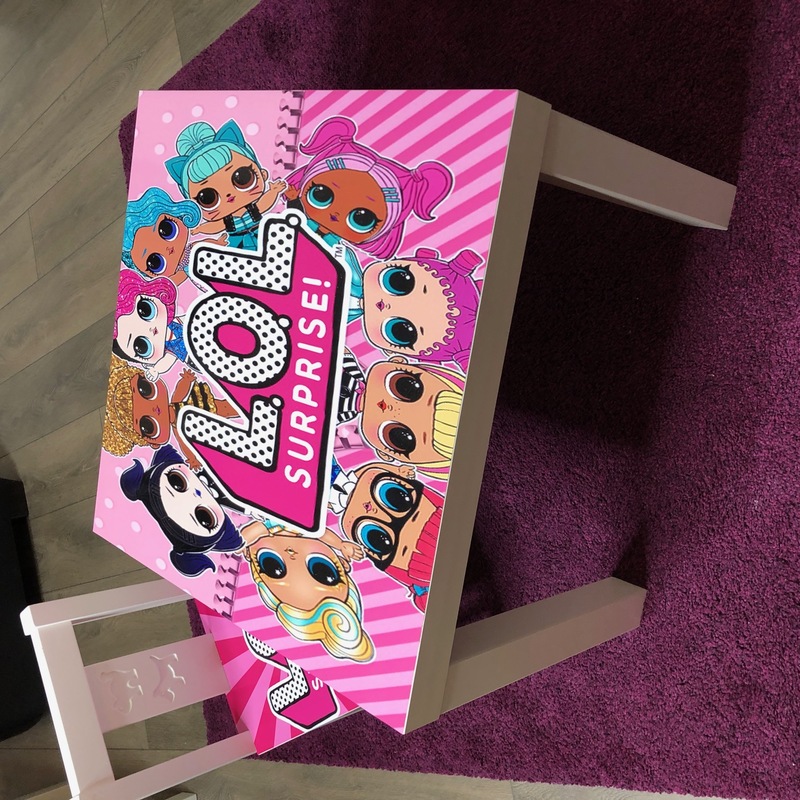 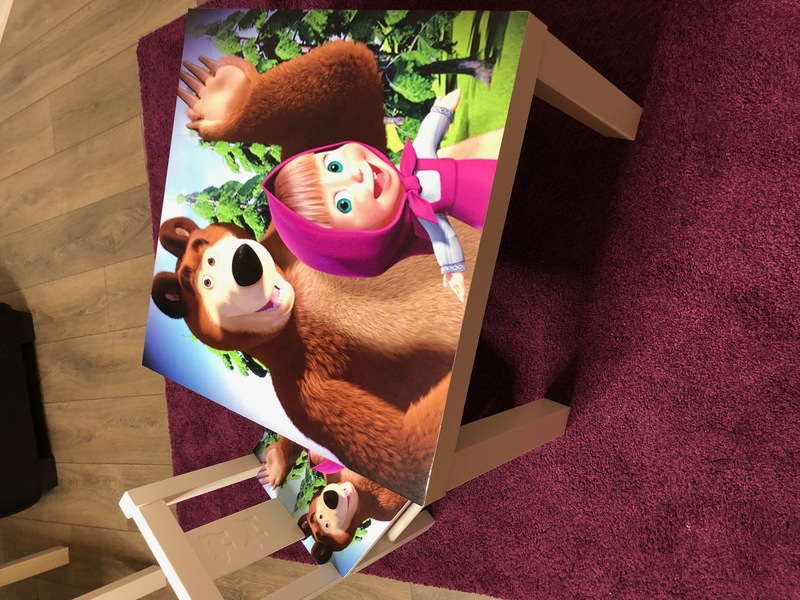 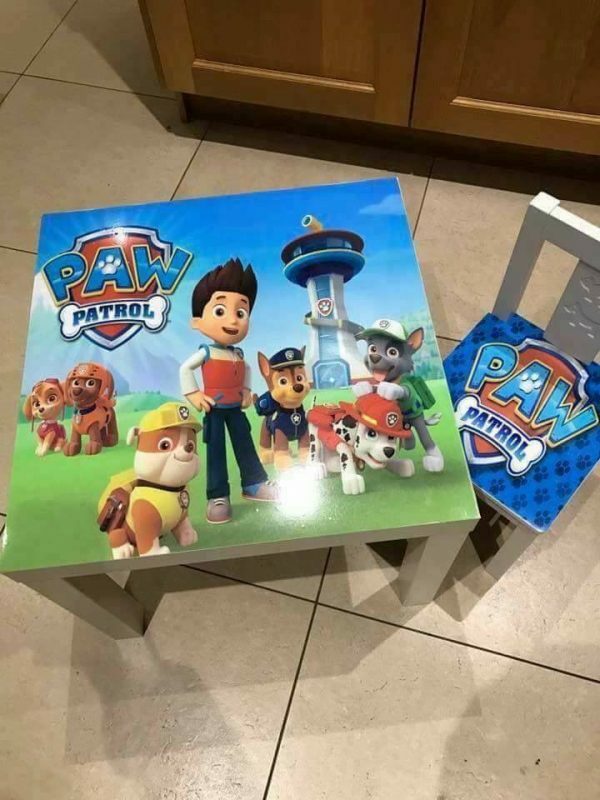 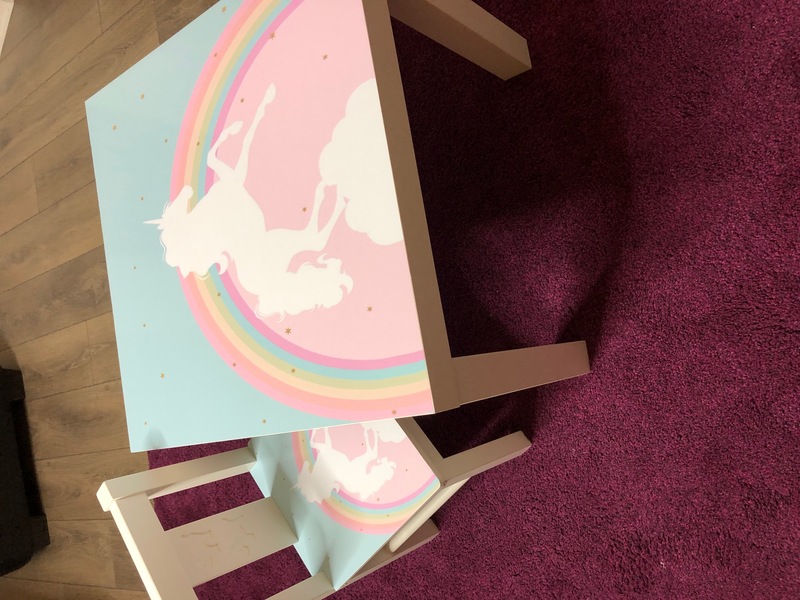 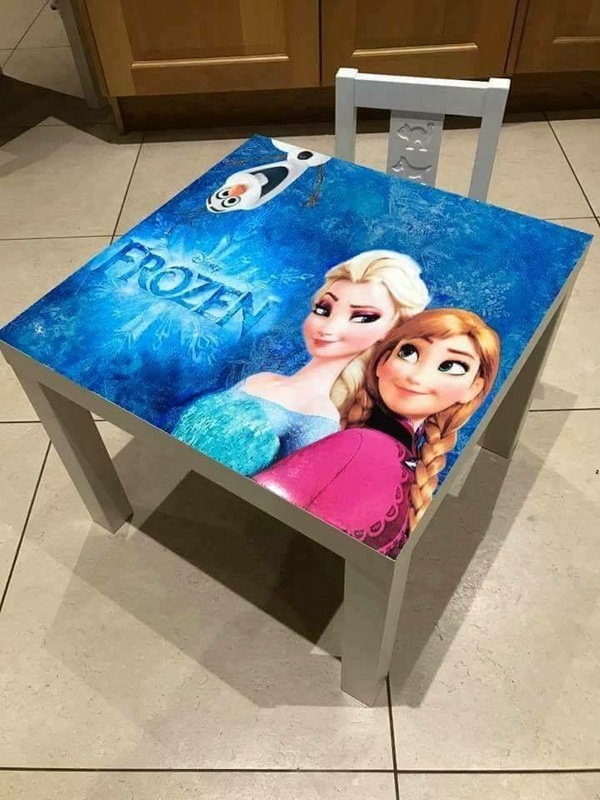 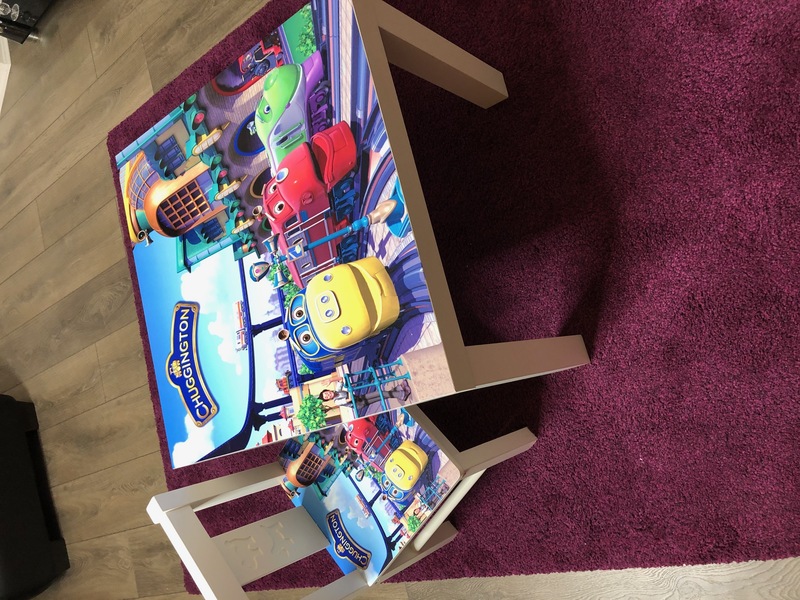 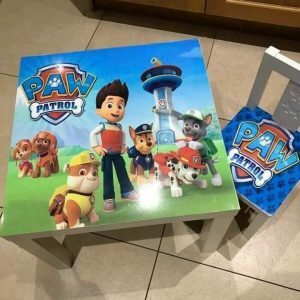 Printed kids table & 1 chair. 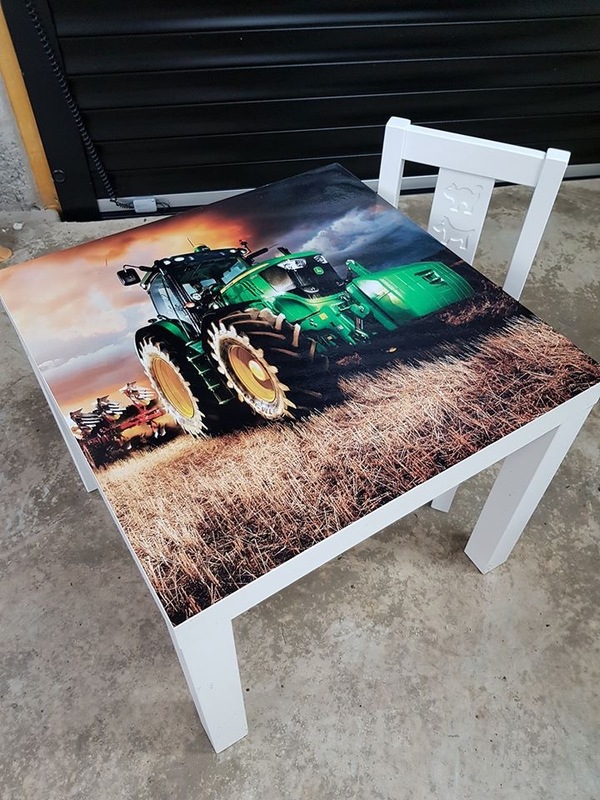 We can print any design onto this product and each is custom made to order. 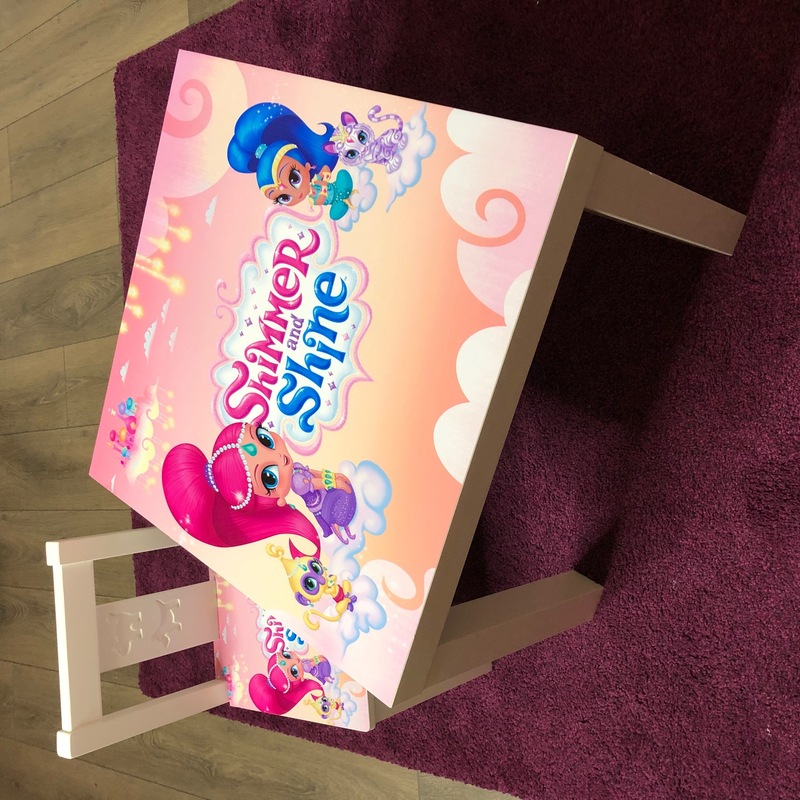 To order simply add to your cart & proceed to checkout. 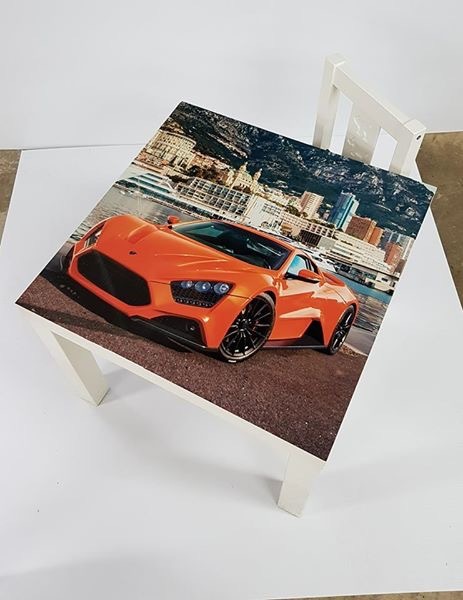 At the checkout add into the notes which design you would like, and also if you would like a name added. 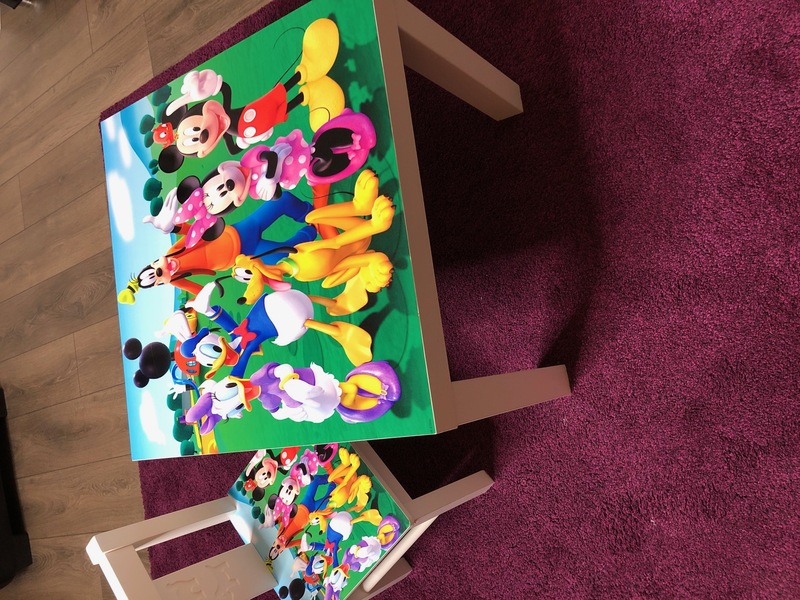 Great quality table and chair, my wee boy loves it!